The importance of quitting cigarette smoking habit cannot be emphasized further for those who have been addicted to it for a long time. Time and time again, people are always reminded of the reasons why smoking is bad and the adverse effects it can bring to our health. But if you don’t know how to do it. Here are some ways to help you quit smoking for good. 1. Be ready for your quit day. Being ready for your quit day means that you need to know what to expect when you begin to quit. Know that it will not be that easy so you need to have a plan on how you will deal with the temptation. 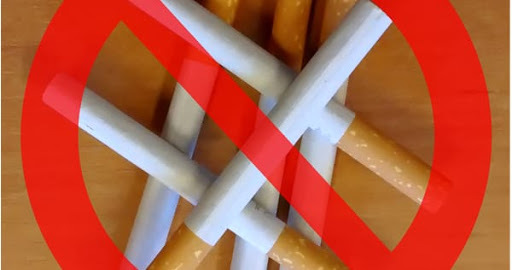 For example, before you even quit, you need to throw away all your ashtrays and cigarettes, and instead stock up on the oral substitutes like candies or gums. It will also be helpful if you have trusted people who know about this plan so that you will have a support group in this endeavor. One of the things that can make a smoker forget about smoking is when he is too busy with work and everything else. So keep yourself busy too so that your mind gets distracted from your cravings. If you don’t have work to do for the day, find some reasons to leave the house like going for a walk or going to the gym. You can also go out with friends and family members who don’t smoke so that your habit does not get encouraged. 3. Avoid the things that trigger you to smoke. 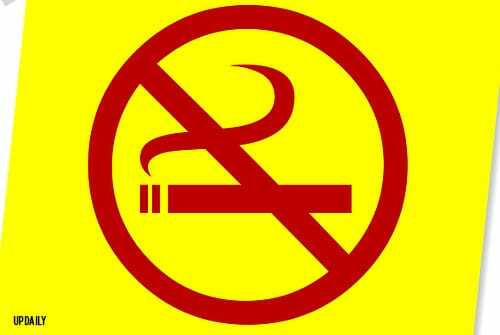 If you want to quit smoking for good, you might as well stay away from everything that makes you want to smoke. Aside from the cigarettes and ashtrays, you have at home, as much as possible, avoid going out with your friends who are also smoking. Also, avoid caffeine and drink more water instead. When you leave the house, go to places where smoking is not allowed. If you think that quitting smoking is not possible, well it is possible and you can make it happen only if you decide to.